To inspire generosity and pool charitable giving among our Tahoe Donner neighbors in order to support deserving programs and youth in the greater Truckee community. 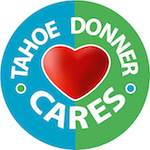 In 2014, the Tahoe Donner Board of Directors created the Tahoe Donner Giving Fund, a non-profit program designed to make charitable contributions to benefit the greater Truckee/North Tahoe area. Participating in the Giving Fund is voluntary and contributions are tax deductible. The Tahoe Truckee Community Foundation (TTCF) provides legal, accounting and investment services for the Giving Fund. In addition, TTCF coordinates the grant and scholarship application processes. 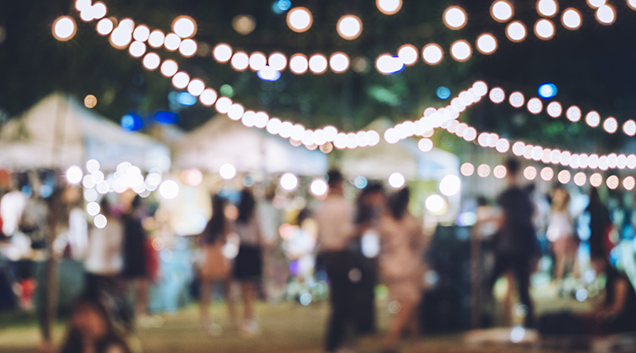 Given the large size of the Tahoe Donner membership, it will be possible to make a substantial impact on local charities with even small annual gifts from individual members - if a significant percentage of homeowners choose to participate. The Giving Fund has the potential to be one of the largest charitable funds in the area, providing support to programs that need it the most.